David Hammond was invited to attend the first child piracy conference by The Romeo Dallaire Child Soldiers Initiative at the Canadian Forces Base Stadacona in Halifax Nova Scotia 21-24 October 2013 to discuss and assist in developing new maritime practices in support of preventing the exploitation of children in relation to piracy. The Initiative was founded by retired Lieutenant-General and celebrated humanitarian Roméo Dallaire as global partnership committed to ending the use and recruitment of child soldiers worldwide, through ground-breaking research, advocacy, and security-sector training. The current work being carried out covers the lawful use of force at sea, as well as the conduct of military and private sector Private Maritime Security Companies (PMSCs) and their employed personnel following a piracy incident where suspected pirates and suspected child pirates arepotentially detained. 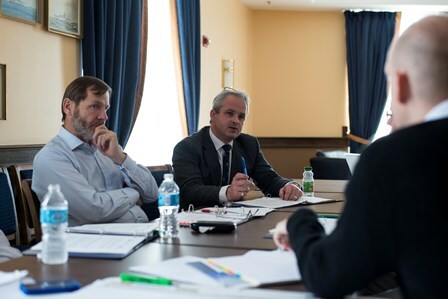 The Romeo Dallaire Initiative is also supporting the 100 Series Rules for the Use of Force and associated human rights at sea work, as part of the 9 Bedford Row International maritime practice initiative of the “Model Guiding Principles and Best Practice for the Application of Human Rights in the Maritime Industry” headed by David Hammond. 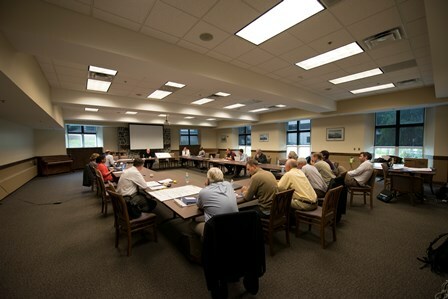 In conjunction with Dalhousie University and subject matter experts from around the world, including leading individuals from the US Naval War College, UNICEF, Oceans Beyond Piracy, SAMI, EUNAVFOR, the Canadian Forces and regional experts from Mombasa; the focus on the human rights and lawful use of force when dealing with children engaged in piracy will be developed over the next 6-12 months.